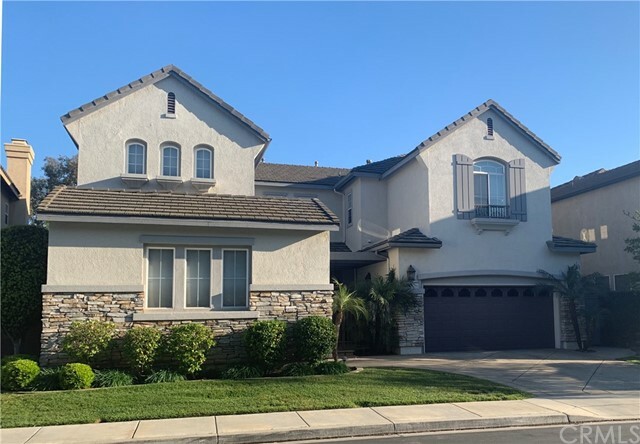 All Placentia homes currently listed for sale in Placentia as of 04/20/2019 are shown below. You can change the search criteria at any time by pressing the 'Change Search' button below. 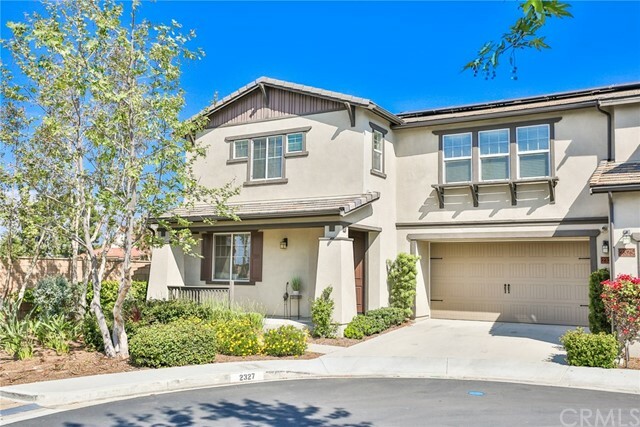 "Live directly on Alta Vista Golf Course! 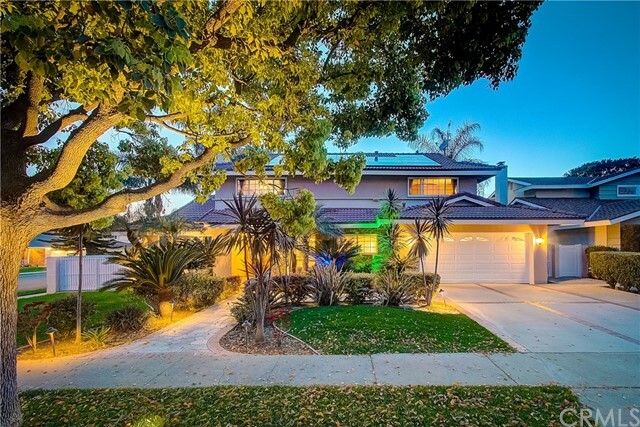 This beautiful home sits on a quiet Cul-de-Sac street with amazing views of the 15th hole of the course. This home features the most desirable floor plan, with open concept, offering a great space for everyday living. The living room, dining room, family-room with stone fireplace are perfect for entertaining. Surround sound throughout, designer flooring, rich, warm tones and a wrought iron staircase, make this home warm and inviting. The kitchen is a dream with an abundance of storage, double ovens, built-in fridge and a large island with seating. The private downstairs suite is perfect for the in-laws, with a private bath and entry. The upstairs master bedroom suite offers an elegant bath with separate soaking tub and shower, walk in closets and a viewing deck that overlooks the beautiful course. There is an added bonus with a custom built loft at the top of the stairs, which is ideal for a theater room or study space. Three addition bedrooms, two additional baths and laundry room complete the upper level. In addition to the three car garage with custom high end cabinetry, the grounds are spectacular with endless views of the course. 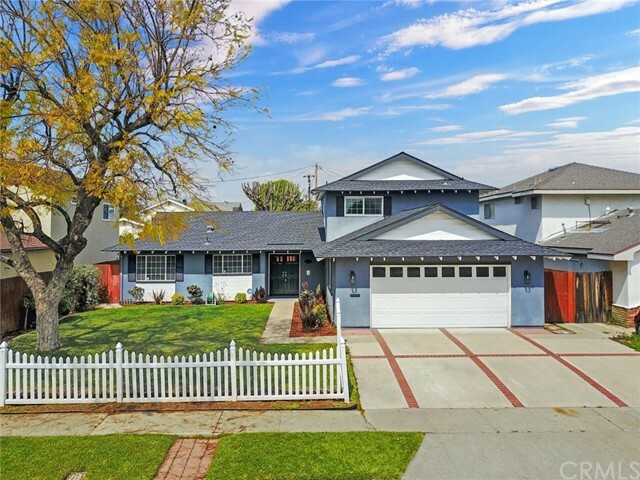 Located in one of the highly sought after school districts and walking distance to shopping and fine dining. 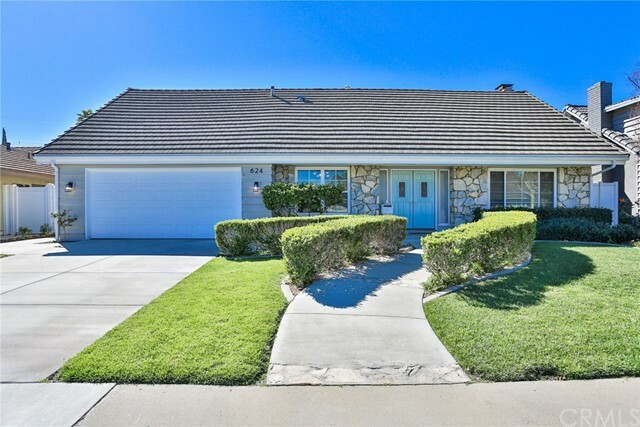 Low tax rate and low association makes this the perfect choice." "WELCOME TO THIS INCREDIBLE CUSTOMIZED HOME! This home exudes an unforgettable ambiance from the moment you enter. 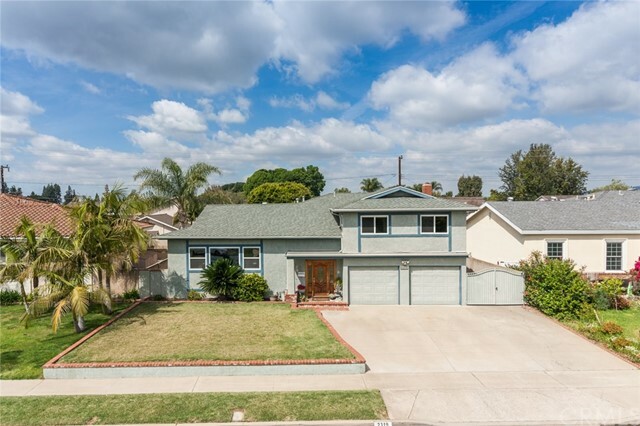 Located in one of Placentia's most prestigious areas. 3,290 Sq. Ft. 4 BDR / 3 BATH on 6,160 Sq. Ft. Lot. The entire home boasts 9 Foot High Ceilings throughout with a two-story rise in the formal living and dining Rooms. Exquisite design elements include granite countertops, kitchen island, travertine floors, custom venetian wall treatments, plantation shutters and gorgeous crown molding. An open-air loft offers a warm gathering place. The spacious master suite features a private retreat, balcony, a huge walk-in closet, and dual vanities. 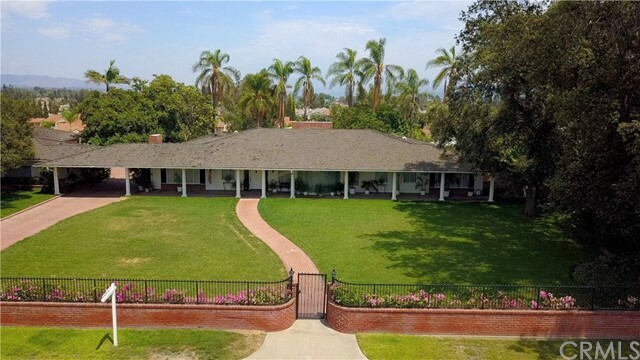 Perfect for entertaining, this home flows from the entry to the charming garden with gazebo and BBQ island. 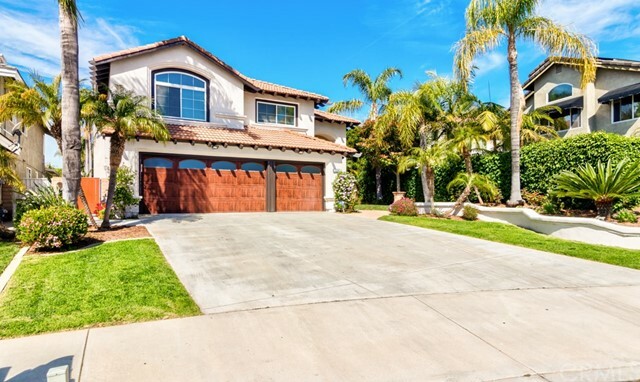 The Huge 3-Car Garage is a welcoming extension of the home. 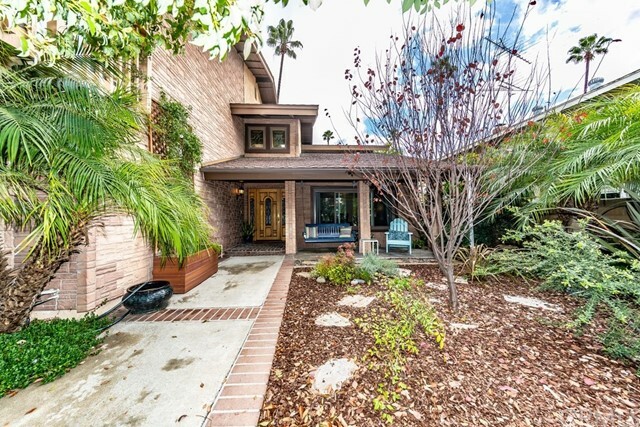 This beautifully-designed residence has fantastic curb appeal and is located on an intimate cul-de-sac street. 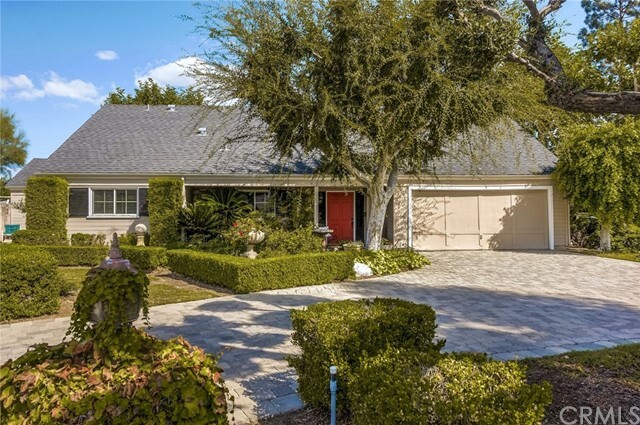 This home was built in 2003 and is surrounded by homes of equal beauty and charm. A rare low association dues of just $85, includes access to a community pool and nearby golf course are all pluses." 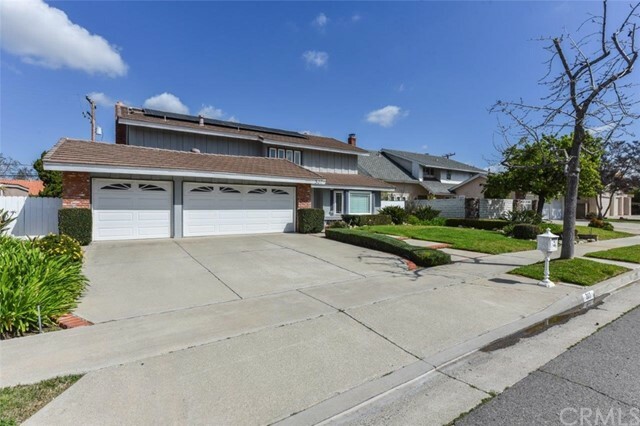 "Located in a Highly Desired Park Placentia Community, this beautiful approx. 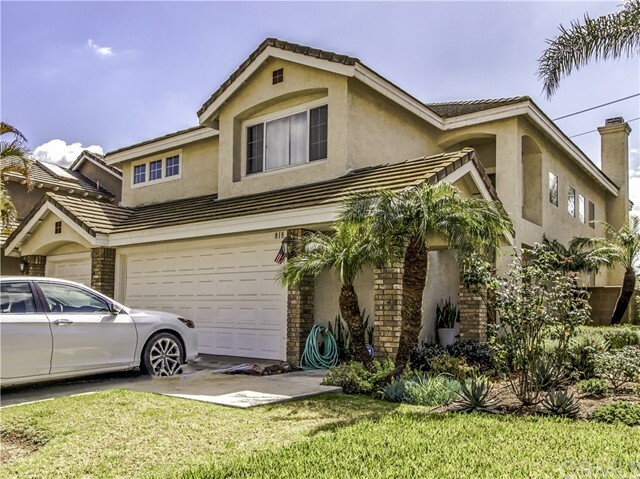 3000 sqft home is ready for you to move in! Upon entering, enjoy and appreciate the soaring high ceilings and natural light throughout. The formal living/dining room is spacious and perfect for gatherings. 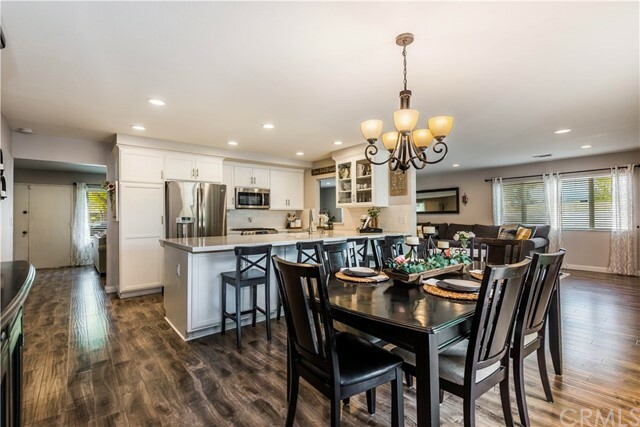 The large dine-in kitchen features rich custom wood cabinets, quartz counters and stainless steel appliances. A large family room is centered around the warm fireplace and perfect for relaxing. One Lower level bedroom and fuill bathroom. Upstairs, the master suite has a dual sink vanity, large soaking tub, separate walk-in shower and walk-in closets. Upstairs has 2 additional bedrooms, full bath and A Large Bonus Room could be used as 5th bedroom. The Backyard is an Entertainer's Dream. Beautiful pool, spa and sport court area. The home has been repainted on exterior and interior, pool been resurafaced. and much more in upgrades. 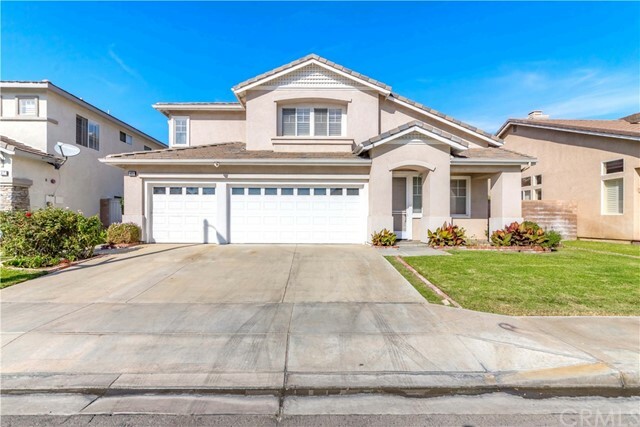 This home is close to shopping, schools and walking distance to Champions Sports Complex. You don't want to miss the opportunity to make this your dream home today!" 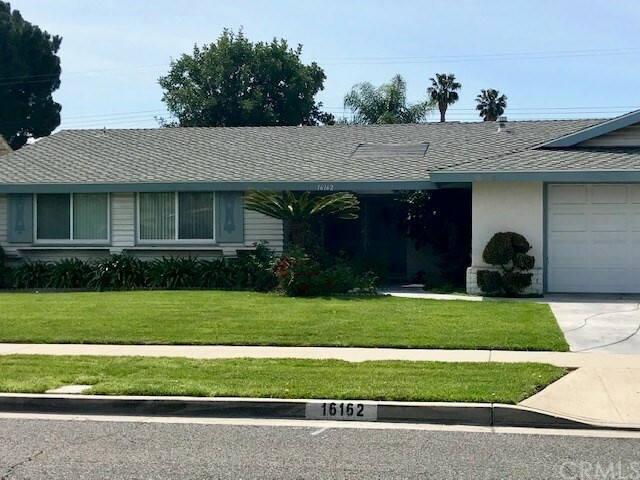 "Completely Renovated, Single story, 4 bedroom pool home in the highly desired area of Placentia. 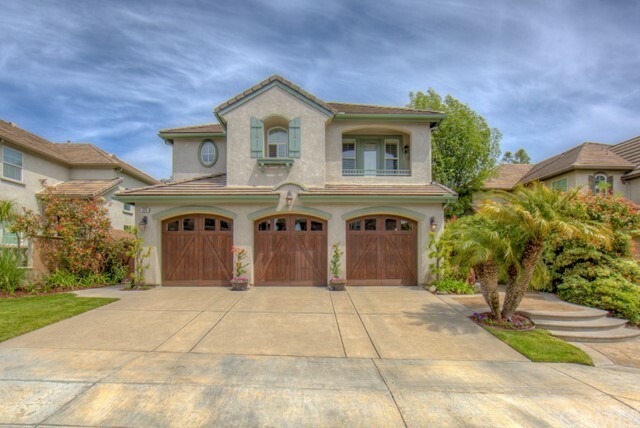 The home offers all new smooth stucco finish and all new landscaping throughout. A private, tranquil, front courtyard with lush landscaping that separates you from the front door. The new wood floors, crystal clear double pain windows and custom shutters showcase the formal living and dining rooms. To the left is access to the main bathroom and hallway to the bedrooms. The 1st renovated bathroom boast, new travertine floors, granite counter tops, dual sinks and a renovated tub/shower combo. A Jack and Jill door offers ease of bedroom access and all bedrooms offer new custom closet systems, doors with EMTEK door handles and custom moldings throughout. The Master suite has its own, renovated bathroom with travertine floors, custom two person shower & seat and a separate vanity area. To the right of the home is the family room and open concept kitchen. 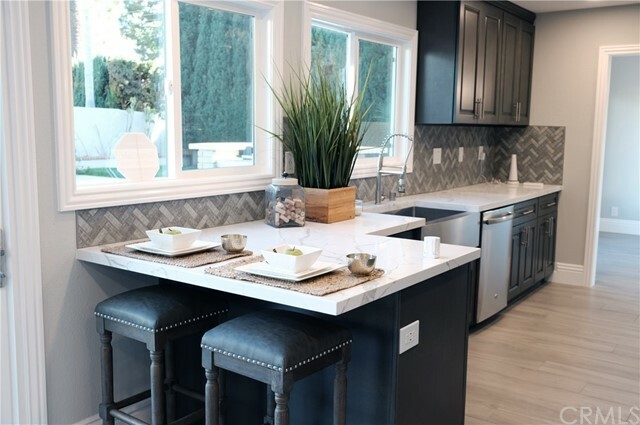 The completely new kitchen includes state of the art appliances with new travertine floors, new cabinets with self-closing draws, new Granite countertops, new sink and fixtures and more. The breakfast counter separates the kitchen from the family room and offers a cozy fireplace and access to a large, entertainers backyard that boast a large remodeled in ground swimming pool with new decking, awnings, landscape and more.and there is a large side yard with the possibility of RV parking." 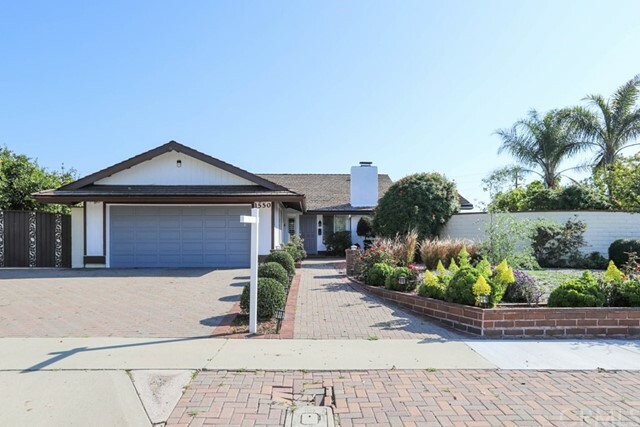 "Come see this beautiful double entry remodeled Ranch home, with awesome lay out, with huge living room and fireplace. Excellent location, near all the shops and easy access to freeway!! 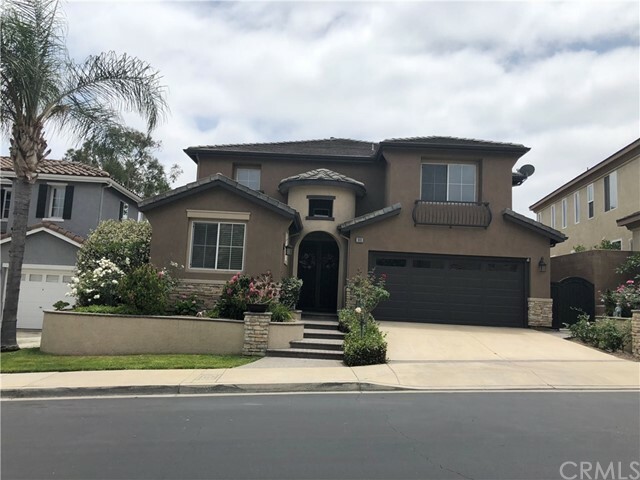 House came with newer roof, and solar system, newer driveway, and consisted with 3 large bedrooms, and bonus exercise room over view the beautiful enclosed patio and private back yard, large dining room. 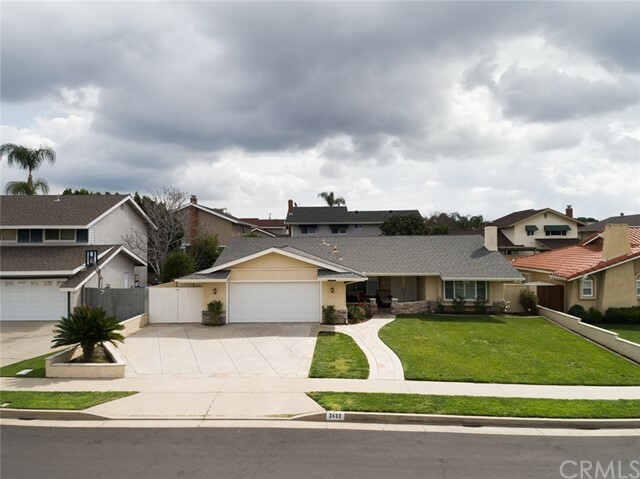 Close to Fire Department, El Dorado school, Park, and Whole Food, so much more ."